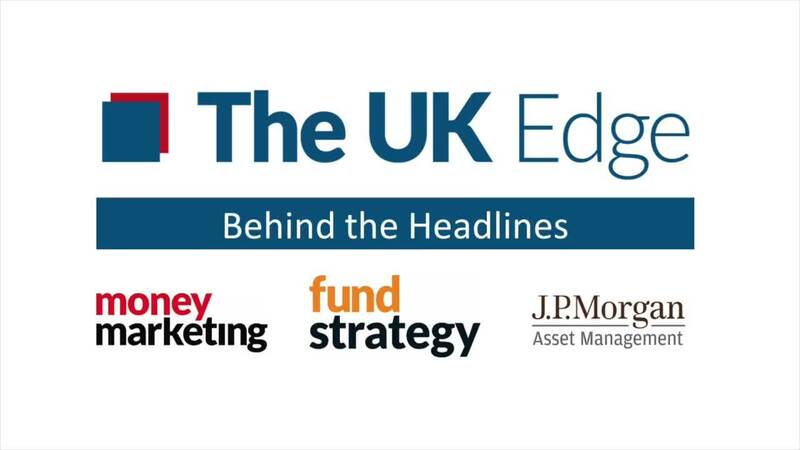 In this edition of Behind the Headlines, Money Marketing editor Natalie Holt talks to Callum Abbot, fund manager in the UK equities team at JP Morgan Asset Management, about the impact of the UK election on markets and the investment opportunities presented by Brexit and President Trump. Abbot discusses his forecasts for sterling in the run-up to the election, and how a better majority will stand the Government in good stead for Brexit negotiations. He also talks about why he goes for value over "glamour" growth stocks, and the nuanced thinking that informs what makes a stock offer value depending on where that firm is in the growth cycle. Abbot believes "the froth has come off the Trump trade" but says there is still more to run. As for sectors, he is overweight financials and particularly challenger banks, and says people may have been too quick to write off banks and housebuilders post-Brexit.